Welcome to the Snohomish County Scanner website. Click on the Listen Now button to get started. This info is logged for security purposes. I have been asked in the past "How can I donate to your site?" 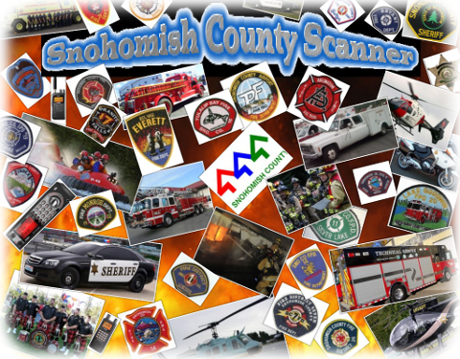 If you wish to donate to the Snohomish County Scanner website please click the button below. Thank you so much!